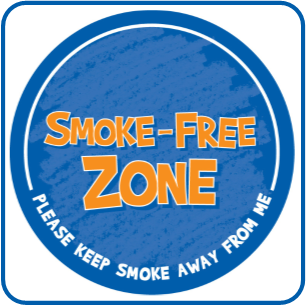 Here are all of the programs we run to counter the dangers of tobacco use. Here are all of the programs we run to counter the dangers of alcohol use. 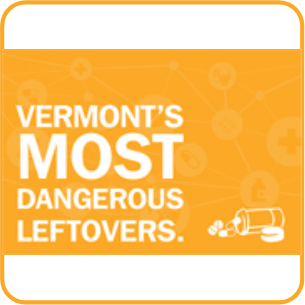 Here are all of the programs we run to counter the dangers of Rx Drug and Opioid misuse. Here are all of the programs we run to counter the dangers of the misuse of marijuana and other drugs. Here are all of the programs we run that are focused on the youth of our community.